Congratulations to Nathan Beer of ACT. 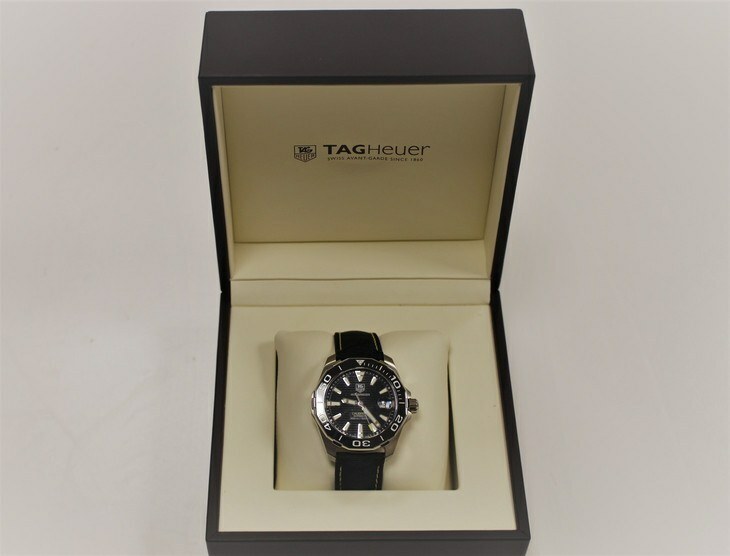 You have won a Tag Heuer Aqua Racer 300M Timepiece, courtesy of Tag Heuer. Thanks to everyone who purchased a ticket.